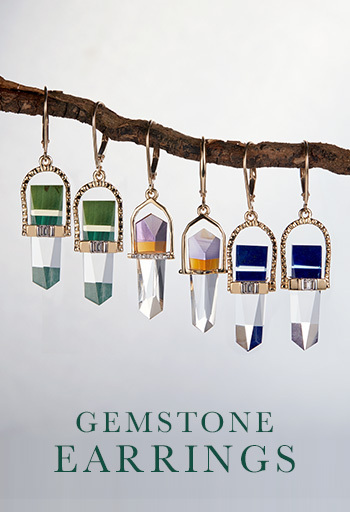 Our kaleidoscopic gemstones come from all over the world and are sourced directly from nature by our expert gem hunters. 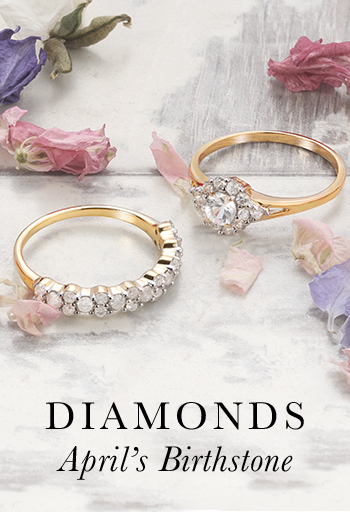 We travel the world to find the very finest precious gemstones. Going directly from the mines wherever possible, cutting out the middlemen, to bring you Mother Nature's treasures. 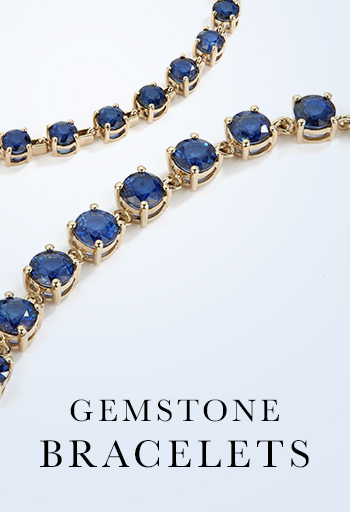 To make them ready to be set into our jewelry, the rough loose gems are cut and polished. We always cut for beauty, rather than a higher carat weight. Our jewelry is designed to work with natural gemstones, which are carefully and securely set within our rings, necklaces, bracelets and earrings. 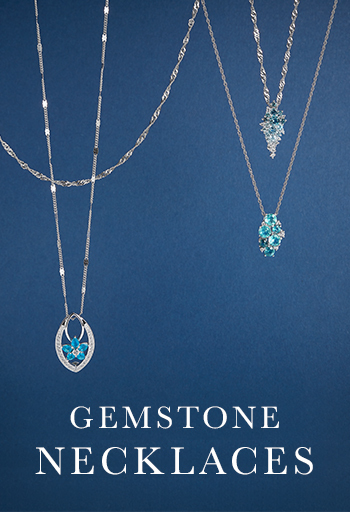 Our gemstone jewelry is sold online through our website, offered via auction or as online exclusives. The pieces are picked, shipped and delivered straight to your door. 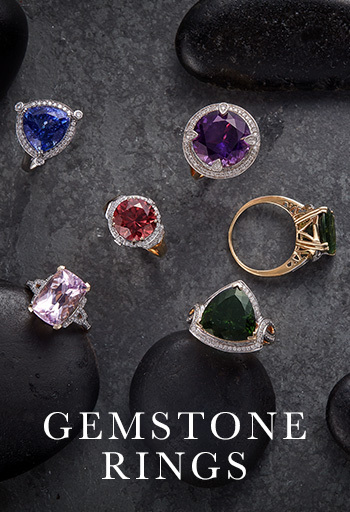 Find a hidden treasure with our Gemstone Finder. Ametrine is a powerful fusion of both the Amethyst and Citrine gemstones and means it is known for its combined healing properties. 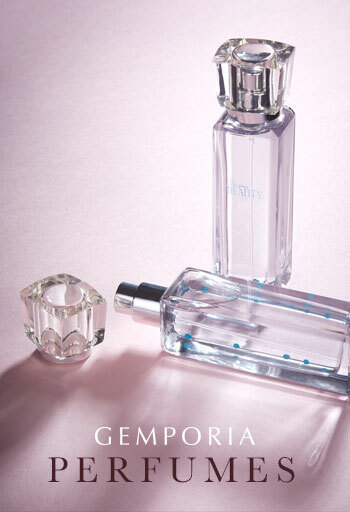 From the lustre of organic pearls to the vibrancy of natural gemstones - be inspired by Gemporia.